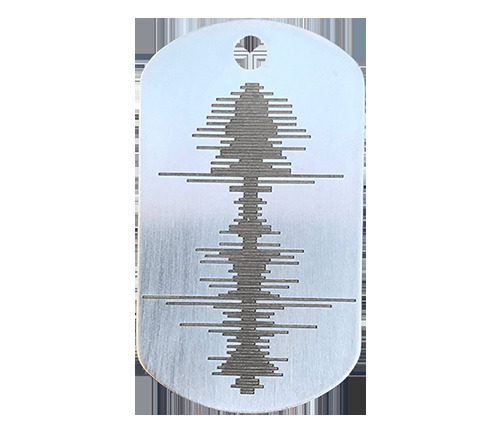 Soundwave Pendant - Vertical | Gifts for her | Soundwave Pendants™ | Soundwave Art™ - Turn your voice or sound into art! 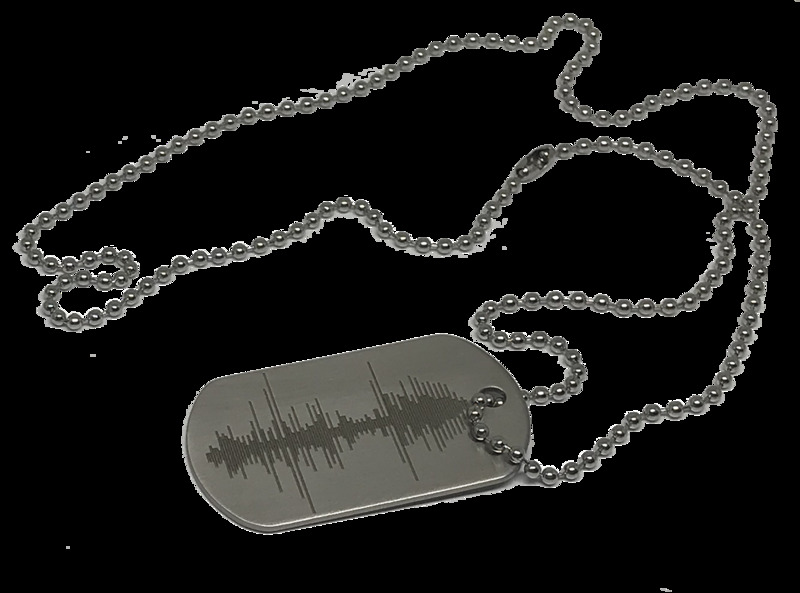 Using the best technology & the most experienced people, Soundwave Art Pendants are top quality & super cool! 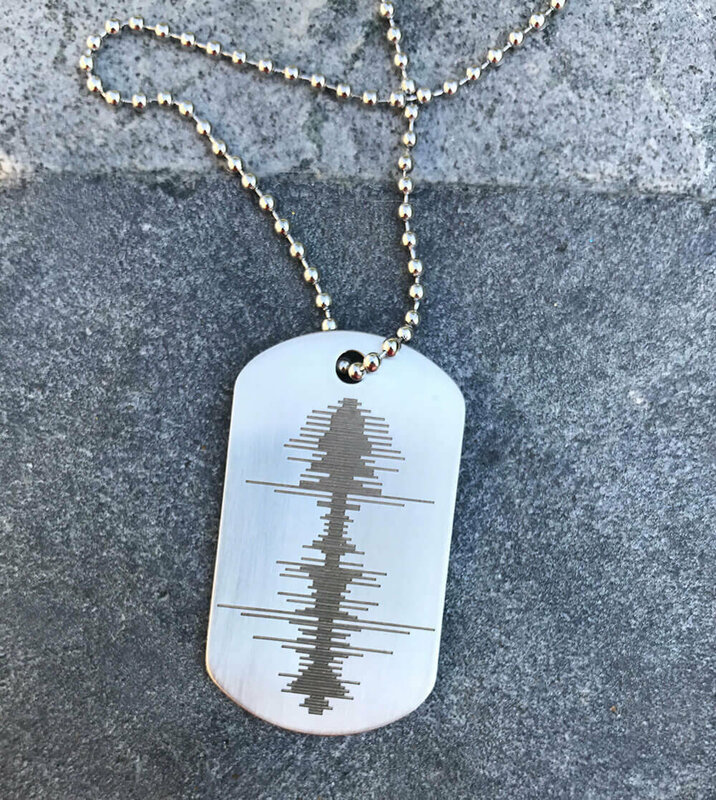 Record a sentiment that will last for generations!